Love Chinese food but not a meat-eater? 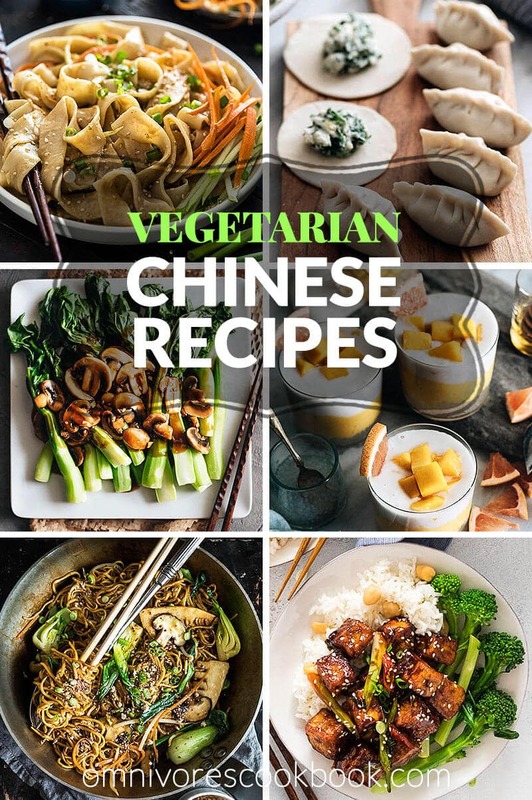 Fear not, for this list will give you plenty of vegetarian Chinese recipes to try out in your home kitchen. 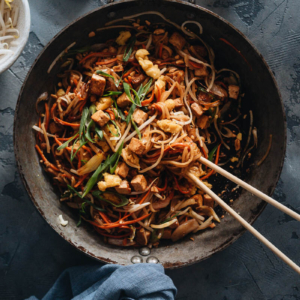 Skip the takeout with these healthy vegetarian Chinese recipes you’ll want to make every night! 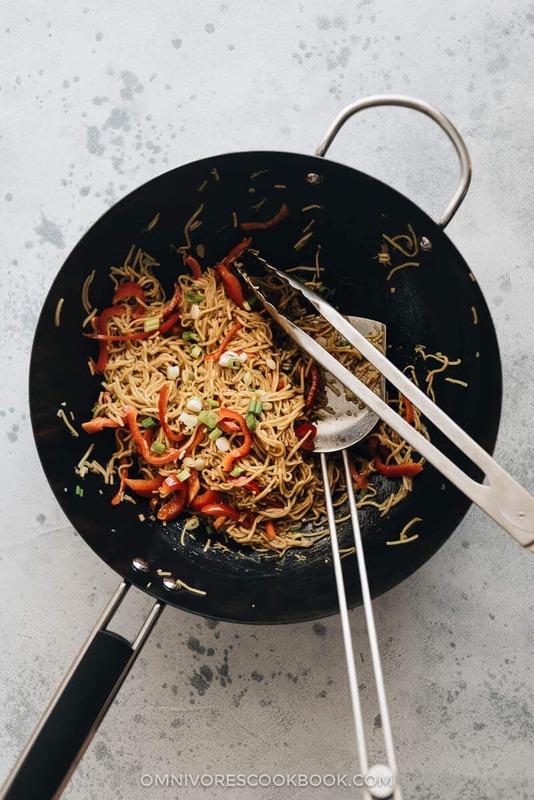 Not only are these garlic noodles super-fast to get on your table, but the lightly-charred texture combined with the savory sauce of ginger and garlic is something you’ll crave. The recipe can be adapted for vegetarian eaters as well as gluten-free too. 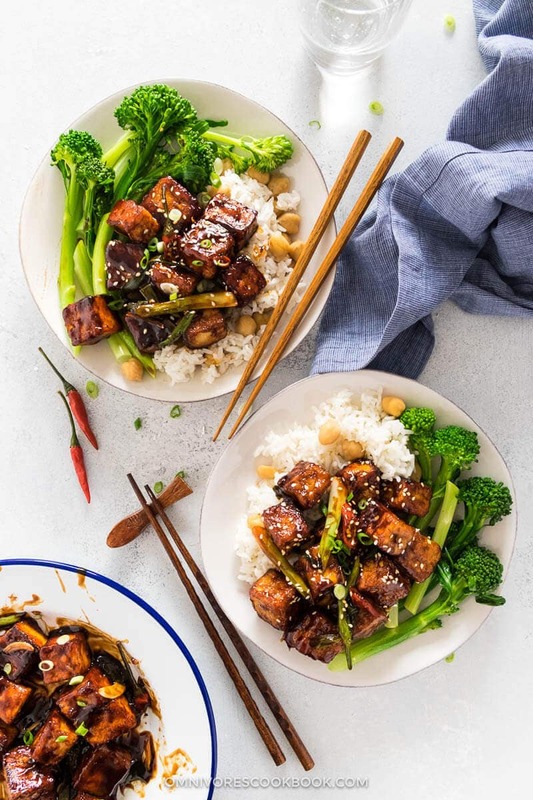 Love General Tso’s Chicken but want a meatless option? Here’s a fabulous recipe that uses tofu instead. Best of all, the tofu comes out extra crispy while using a small amount of oil. The sauce is vegan and gluten-free, perfect for anyone to enjoy! Hot and Sour Soup is one of the best things from China, but you can make it in your own kitchen for less. 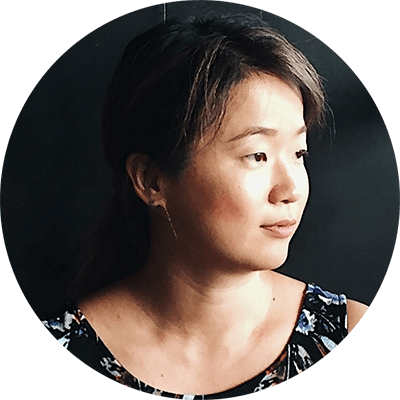 This recipe even includes customizable ingredient options so you can make it exactly the way you want it. You can also adapt it for vegan eating. Short on time but ravenously hungry? 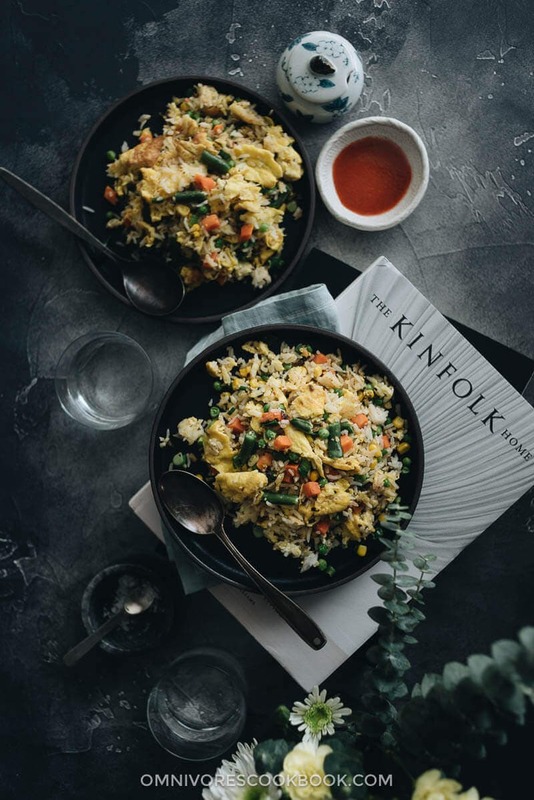 This vegetarian Chinese recipe gives you the best fried rice you’ve ever had that takes just 10 minutes to throw together. Why wait for the delivery guy? 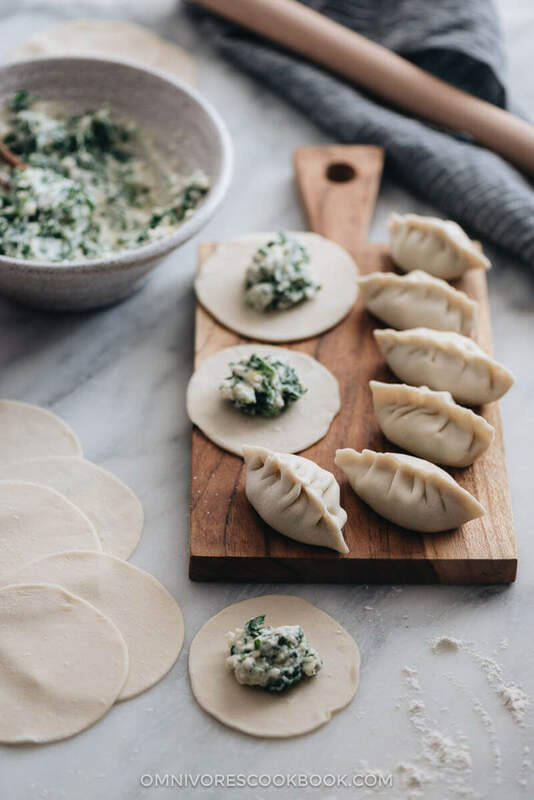 These creamy and dreamy pillows of dumplings stuffed with cheese and spinach are going to be your new favorite. Who needs meat with this vegetarian Chinese recipe? 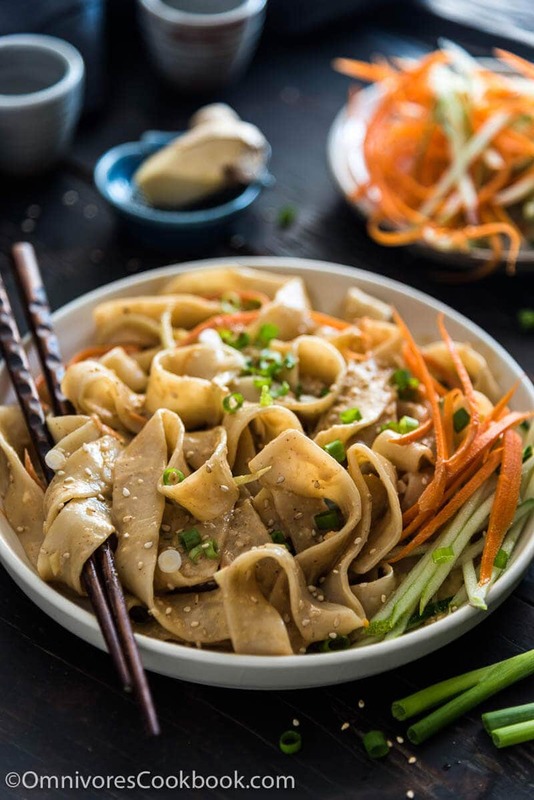 Peanut buttery, textured sesame noodles with bright pops of vegetables can be on your table in 20 minutes flat. 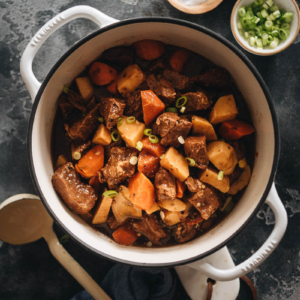 You’ll be able to satisfy your Chinese food cravings on any night of the week at this rate! 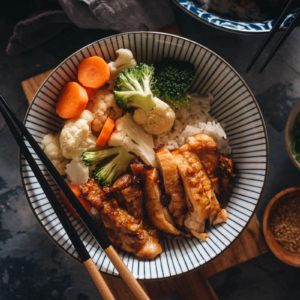 Oyster sauce is often used in Chinese and other Asian dishes, but for non-meat-eaters or those with shellfish allergies, it’s not an option. 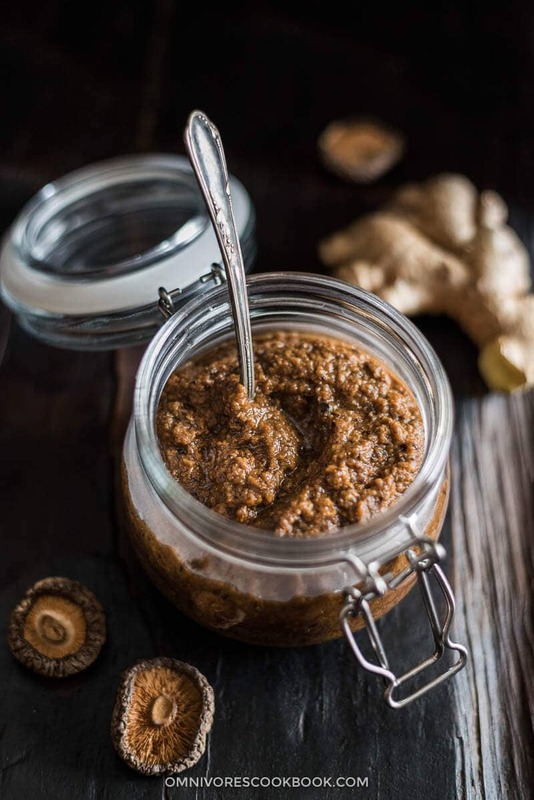 This vegetarian Chinese recipe helps you make your own oyster sauce without any shellfish products and is completely vegan too! 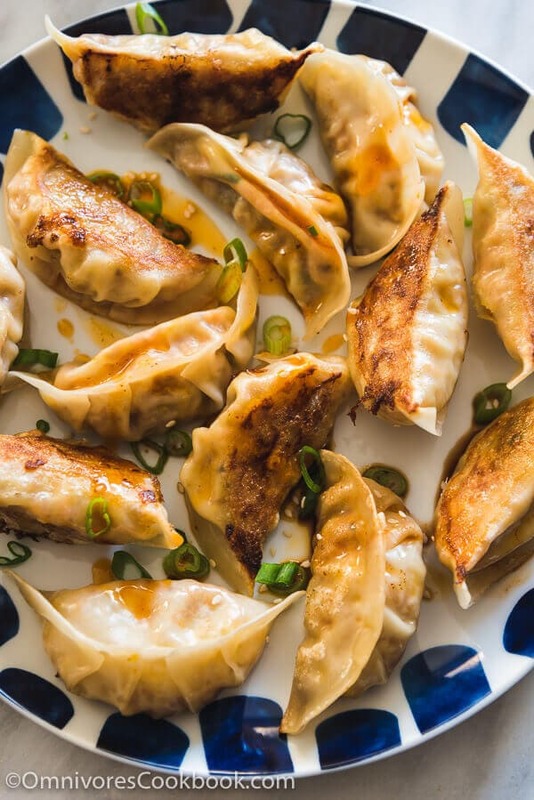 Not all dumplings are stuffed with meat! These carrot dumplings are elegant and filling, making for a great vegetarian Chinese recipe. 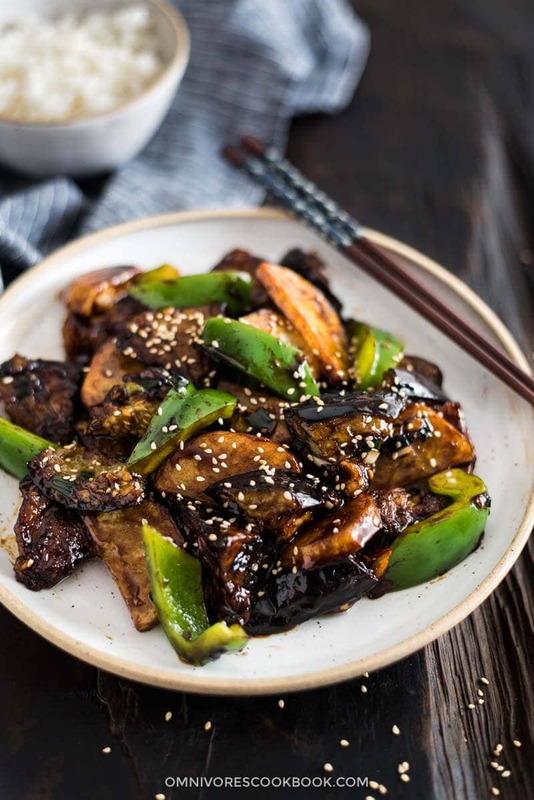 Pan-fried potatoes, eggplant and green pepper get a nice crispy char and are dressed up in a garlic-infused sauce that is vegan-friendly and wonderful atop a bowl of rice. Try this easy vegetarian Chinese recipe for a quick side dish that will disappear fast. 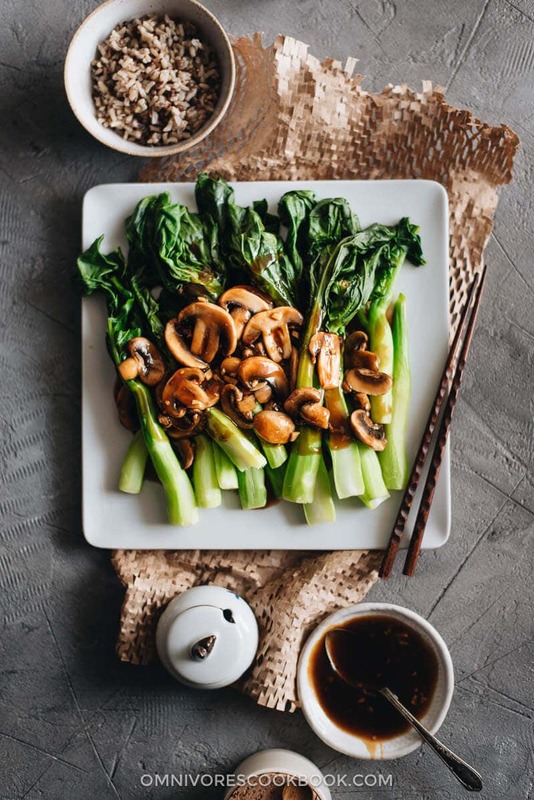 Chinese broccoli and mushrooms couldn’t be any better than with this delightful brown sauce. 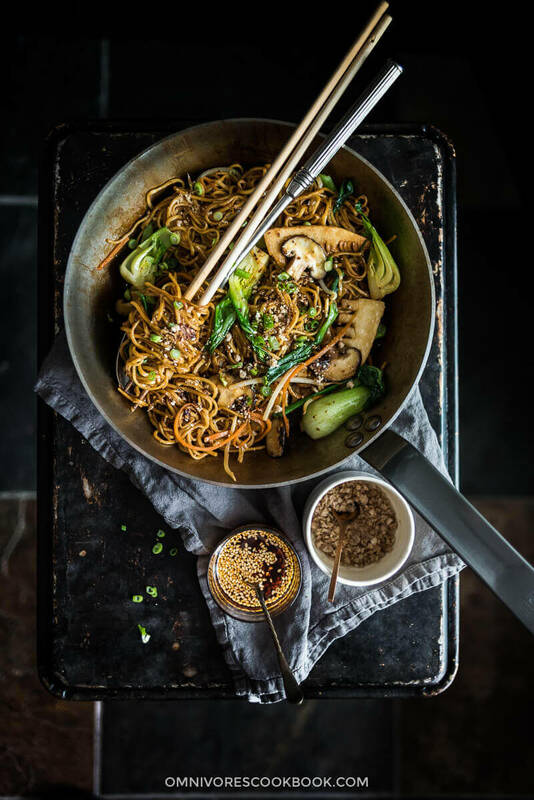 The key to this vegetarian Chinese recipe is the sauce, made from vegetarian oyster sauce, plus the right noodles and your choice of fresh vegetables for a better-than-takeout treat. 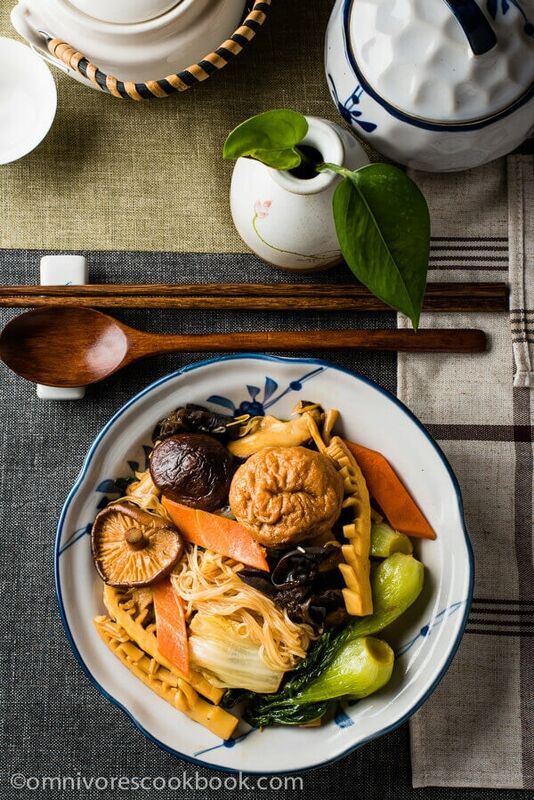 Buddha was one of the most famous vegetarians, so it makes sense that this dish would be named after him. No need to order this one from your neighborhood Chinese restaurant. 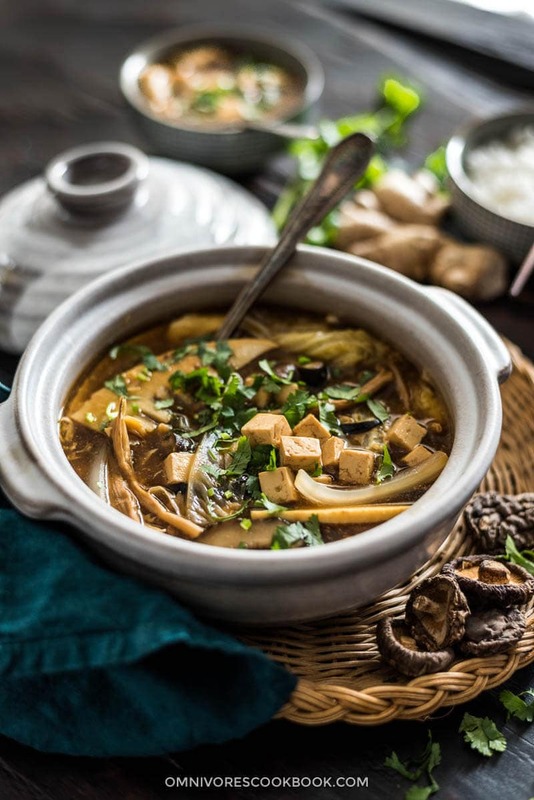 This vegetarian Chinese recipe includes a variety of mushrooms and cabbage sure to satisfy your biggest appetite! 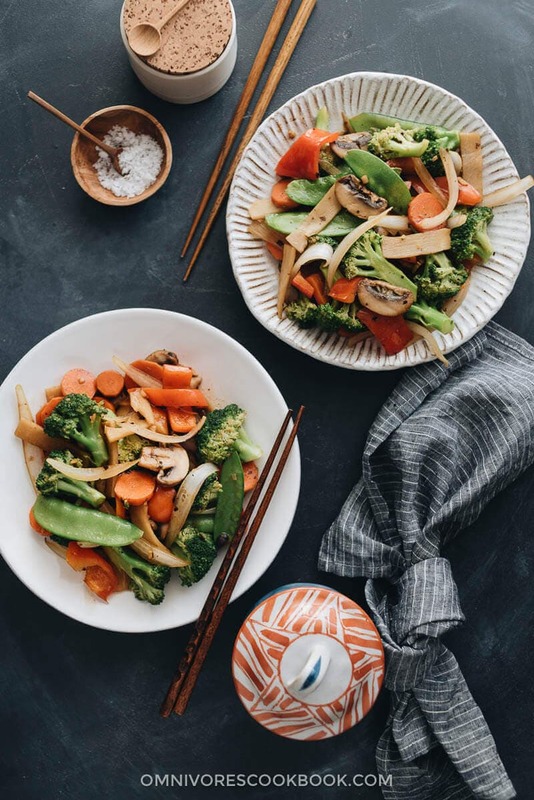 In 20 minutes from now, you could be cuddled up on the couch with Netflix and a bowl of this easy vegetable stir-fry with everything you’ve already got in your kitchen! Want something sweet? 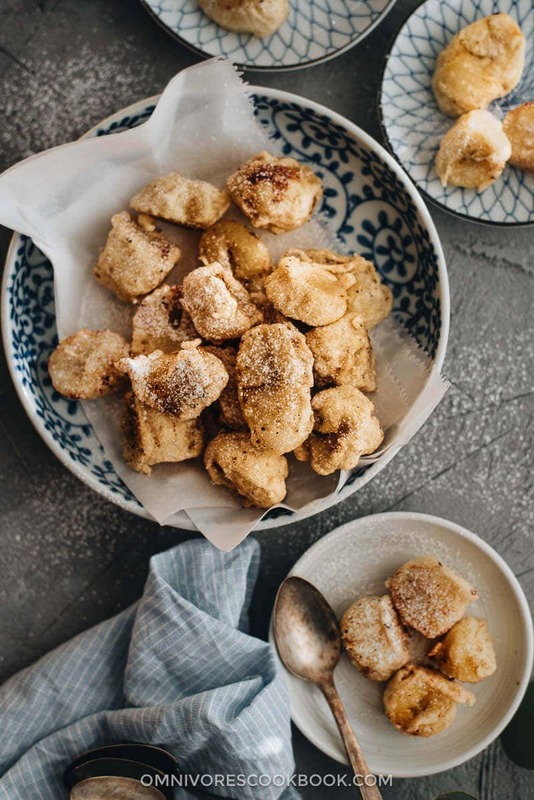 This Chinese dessert is a lighter way to satisfy your cravings! 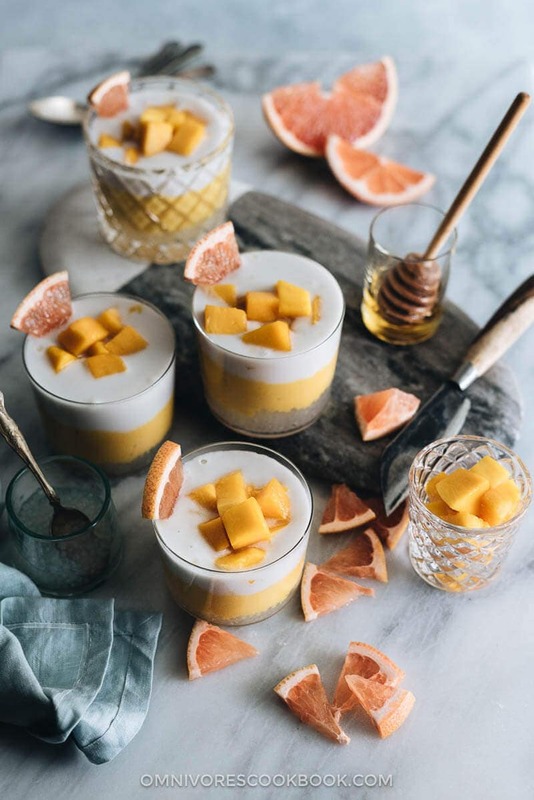 This layered, creamy mango dessert is the stuff dreams are made of. It’s beautiful enough to present to guests yet won’t stress you out in the kitchen!